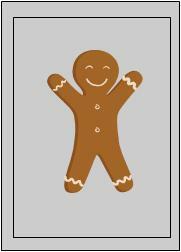 Seasonal activities, craft projects and handouts are a staple in many elementary classrooms. The new Mathwire Winter 2007 collection of math activities includes many winter math activities designed to provide math activities that incorporate winter themes while developing math concepts and skills. 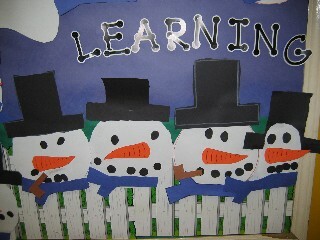 This Winter 2007 collection includes snowflake, snowman, penguin and gingerbread math activities. Winter glyphs and coordinate graphing activities and games capture the spirit of the season. Students will be challenged by the winter problem solving activities which include math-literature connections for two books. Finally, there are links to additional winter math activities on the internet. Check out the new Winter 2007 Math Activities Collection. See the Winter 2006 collection. See the Winter 2005 collection.